Welcome to the news and journal section where snippets of my latest adventures can be found. In the sidebar you can find posts listed by Categories and Tags or use keywords in the search bar. There are all sorts of stories in here, from personal accounts of gigs to progress on projects. 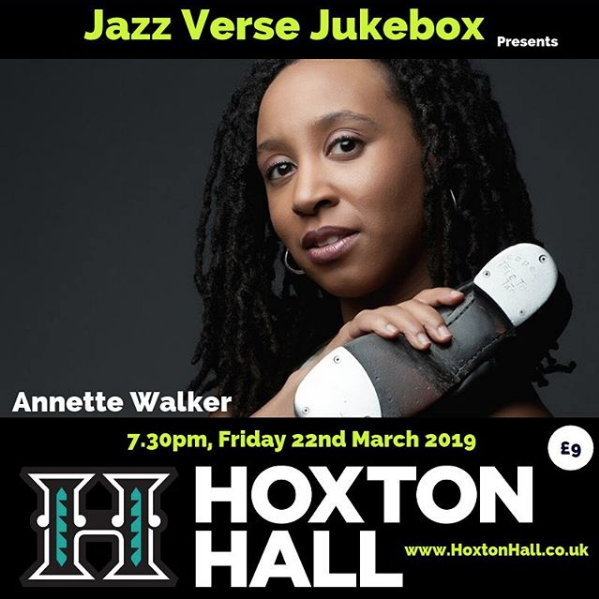 tap dancer Annette Walker stamped down the aisles and hoofed it onto the stage with terrific pizzazz. ‘Swinging at The Cotton Club’ is the action-packed show celebrating the music, dance, and songs of the Cotton Club – New York City’s legendary nightclub of the 1920s and ‘30s. I joined the cast as a guest solo tap dancer back in 2016 and have performed in a number of shows up and down the UK including London’s Cadogan Hall in 2017 and 2019. I’m not in every show but keep an eye out on my social media for tour dates I’ll be joining. Tickets £10 on the door, £8 in advance through our partner DesignMyNight. 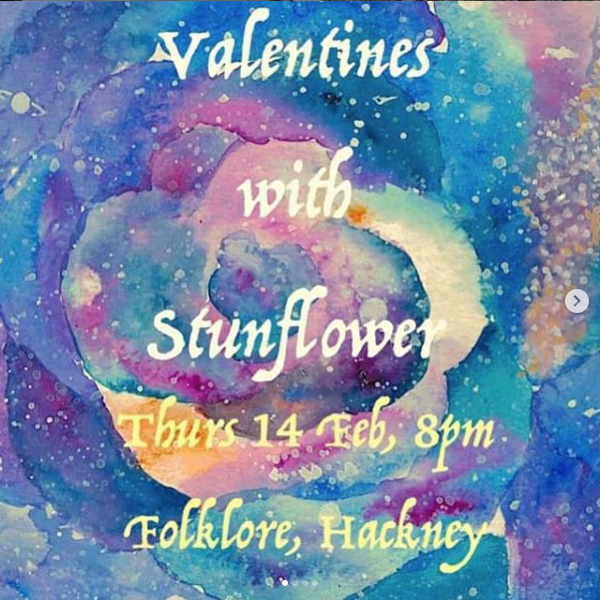 Participating dancers and musicians pay £6 on the door. Doors open 7pm and the jam starts at 8pm. Tap dancers can join in the free Renegade Stage class at 7:15pm for an introduction to improvisation. 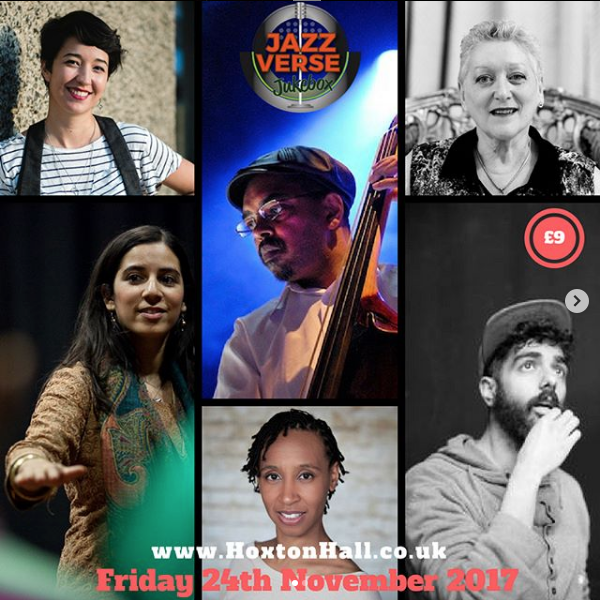 Hoofers, other dancers, musicians, singers and poets drop in to jam from all over the world. Since the London Tap Jam began in 2006 I’ve been leading the Renegade Stage, a pre-jam workshop for tap dancers who might be new and/or nervous about taking part. 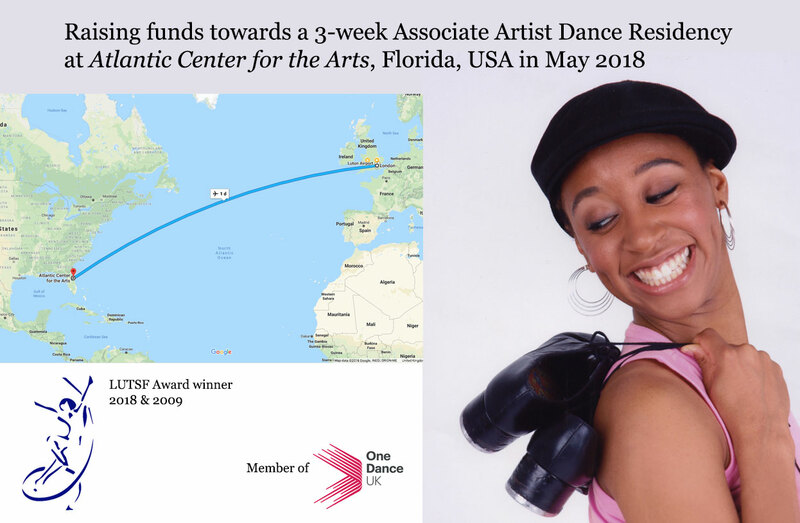 Earlier this year I received the great news that my application had been accepted as an Associate Artist at Atlantic Center for the Arts‘s Residency 169 with Master Artist Sheron Wray. 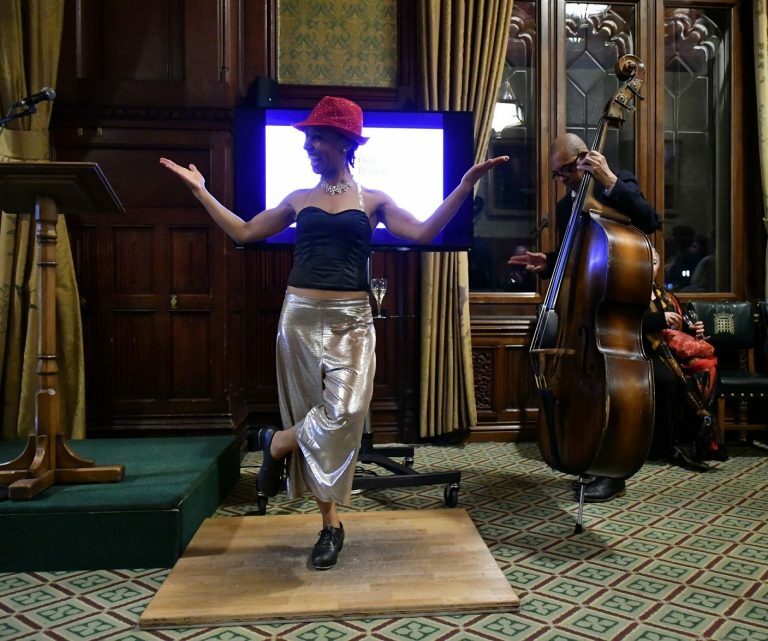 One Dance UK hosted its Annual General Meeting (AGM) at the House of Commons on 7 December 2017. I was invited to perform at the event with Gary Crosby (Artistic Director of Tomorrow’s Warriors). We had just recently started working together and included our newly arranged duet of Cute in our set. To our pleasant surprise it turned out we were the only live entertainment for the evening and closed the business of the meeting before enjoying socialising with the members. at the Bernie Grant Arts Centre (London, UK). From September 2016 I’ll start tutoring my first lessons in piano/keyboard at I-Play Music centre in Surrey. After many early years of classical piano study and later years studying and playing jazz, pop, gospel and other styles I’m excited to be able to pass on and share my continuously growing knowledge and experience with others. Working with musical artistic development centre founder and director, Myke, I’ll be preparing students for their next Grade exams and assisting with the end of summer term Concert and Presentation Day in July 2017. I’ll be teaching intermediate to advance level tap dance classes as part of the Discover Jazz Dance programme of Dance Physics at Lewisham Southwark College. 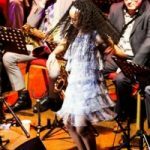 The Discover Jazz Dance programme aims to educate and develop new discourse on the Jazz dance genre. Practical classes explore a range of techniques and is aimed at developing Jazz dancers and lovers alike, come and experience the wonder and magic of Jazz Dance. In January 2015 I joined the Old Kent Road tap company as pianist for their debut performance of Fall Out at The Place’s annual festival Resolution! on Thursday 12th February 2015.